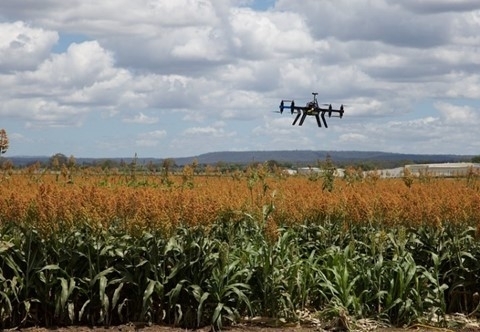 At a recent Symposium, Director-General of UN Food and Agriculture Organisation (FAO), urged that rapid advances in agricultural innovation that support family farmers and address climate change are essential to achieving the Sustainable Development Goals (SDGs). Family farmers produce nearly 80 percent of the world’s food, while they manage about 75 percent of the world’s agricultural land. As agricultural entrepreneurs and innovators, they seek to meet future food demands from a projected population of approximately 10 billion people in 2050. FAO believes that innovation extends beyond technology. Research bodies, civil society, the private sector and governments all have a crucial role to play in expanding agricultural innovation. FAO supports family farmers and countries to incorporate innovative practices, such as agro-ecological zero-tillage in Asia and South America. They aim to promote a new modality of South-South Cooperation that emphasises farmer-to-farmer direct exchanges of knowledge, practices and ideas. Mobile applications, satellite imaging, drones and remote sensors will be key in order to prevent transboundary diseases and pests. FAO now uses digital innovations to provide climate and meteorological data to family farmers and enhance early warning and disaster risk reduction models.